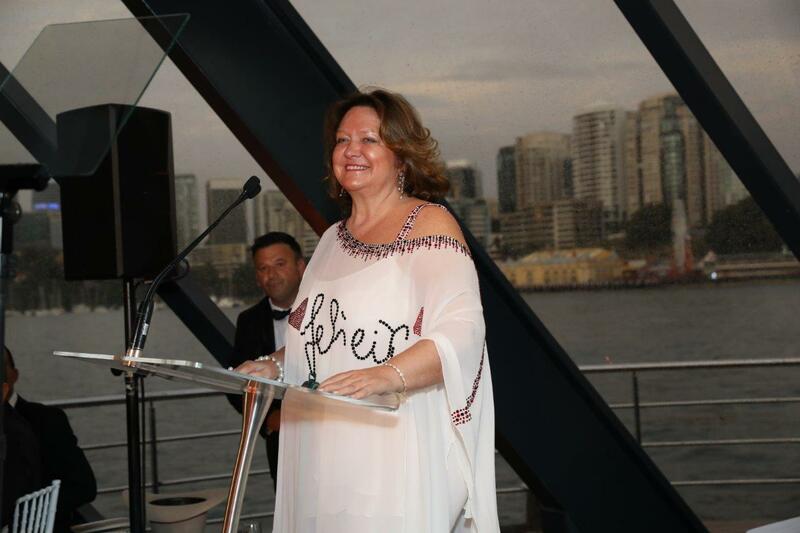 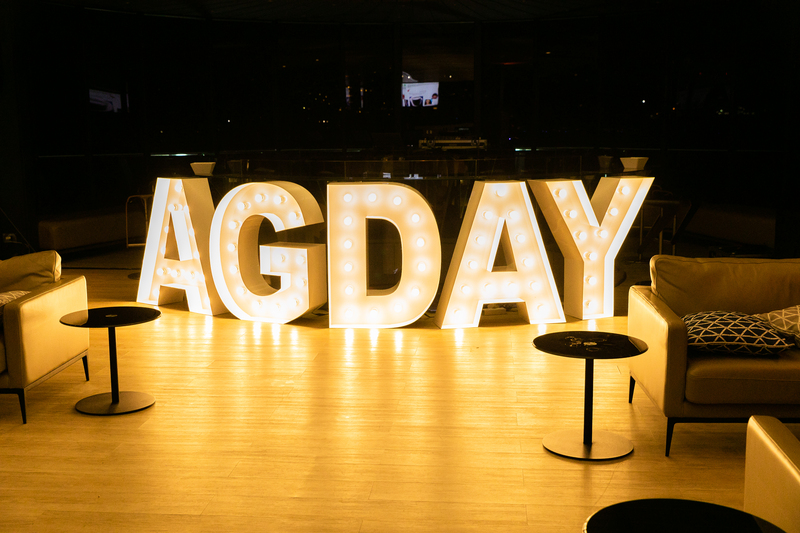 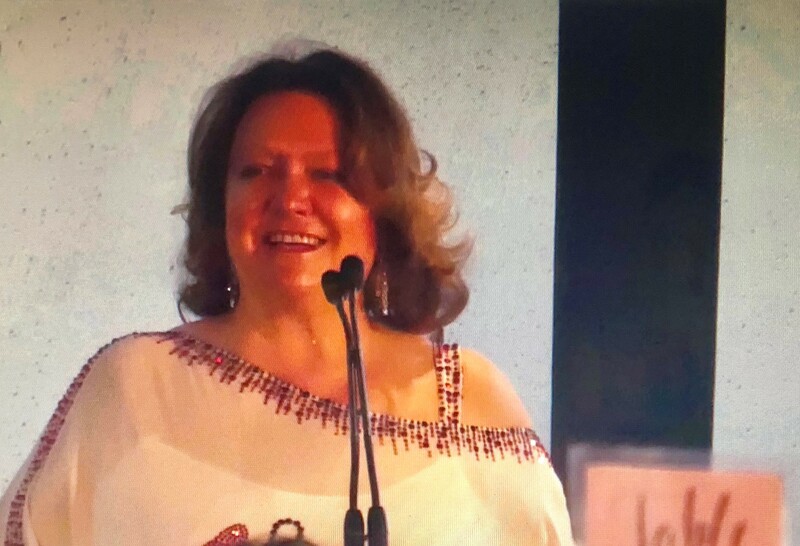 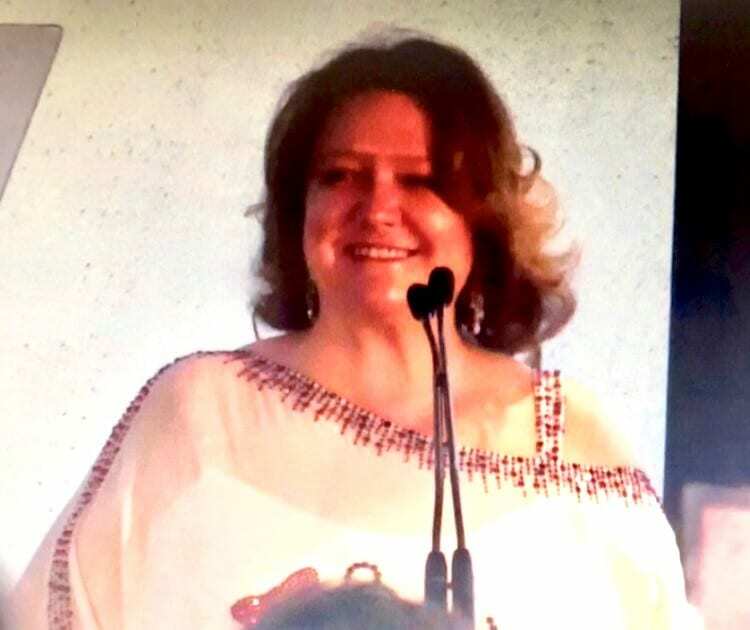 National Agriculture & Related Industries Day is a day Patron Mrs. Gina Rinehart founded to recognise, appreciate and celebrate Australia’s world‐class agricultural industry and those who work in it. 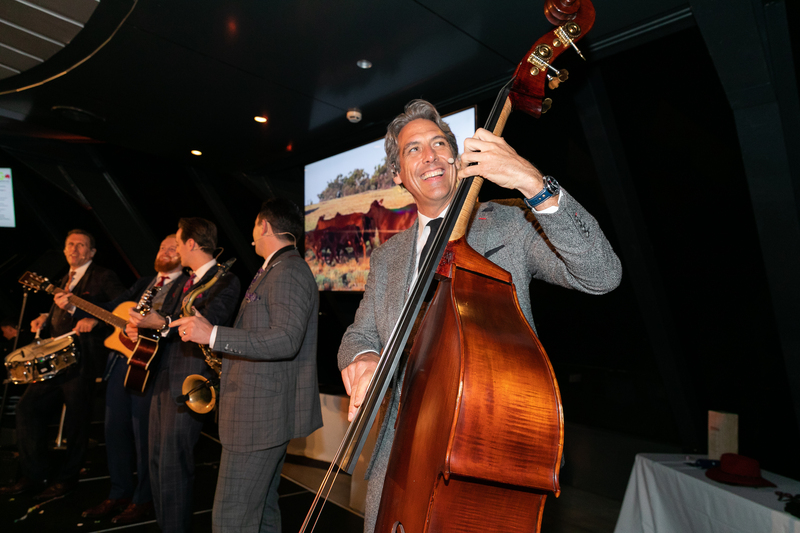 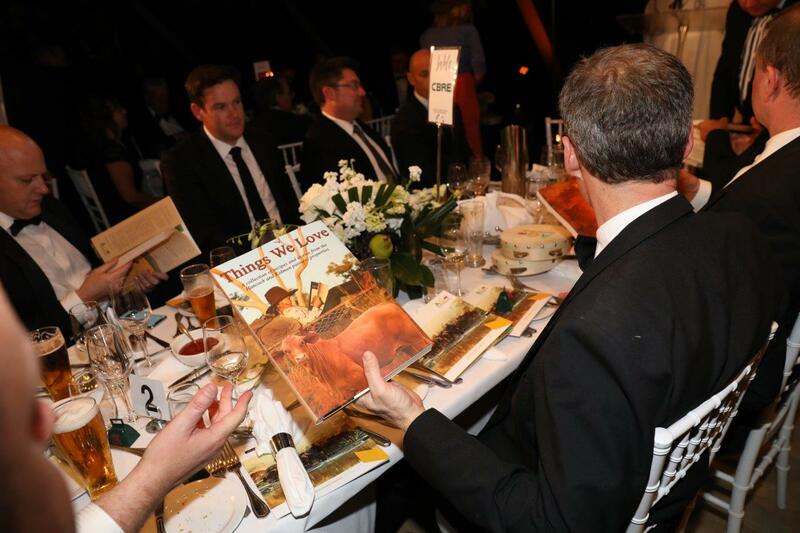 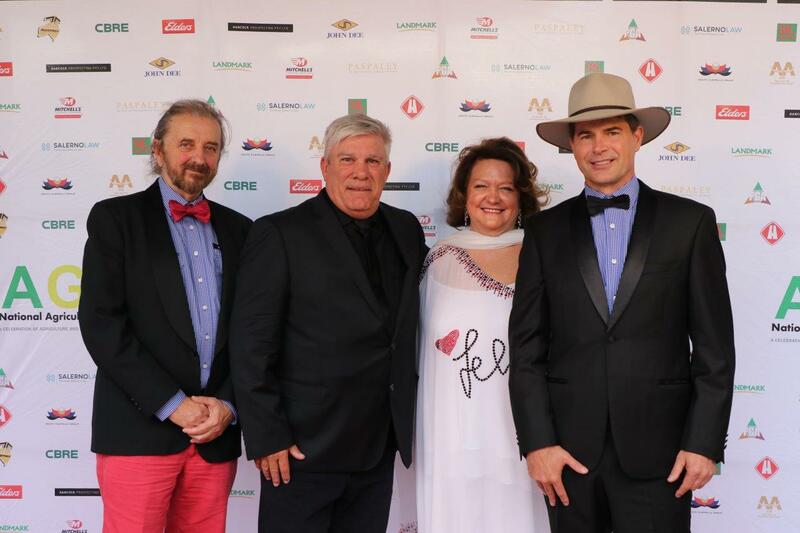 November 21st saw guests from around Australia come together to celebrate the industry which is so important to Australia, an industry built with many remarkable Australians in rugged and remote and often difficult outback conditions, an industry which contributes to all of us. 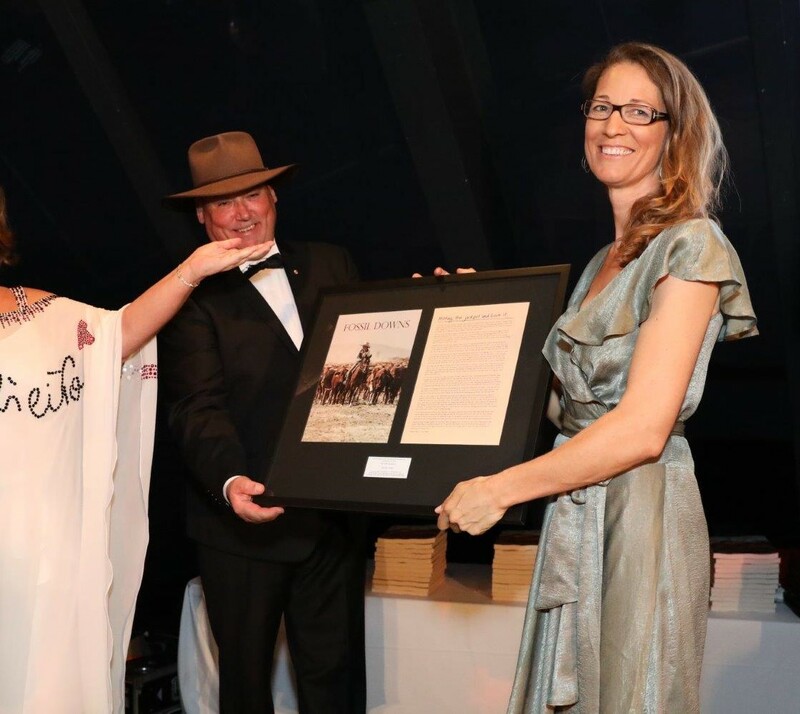 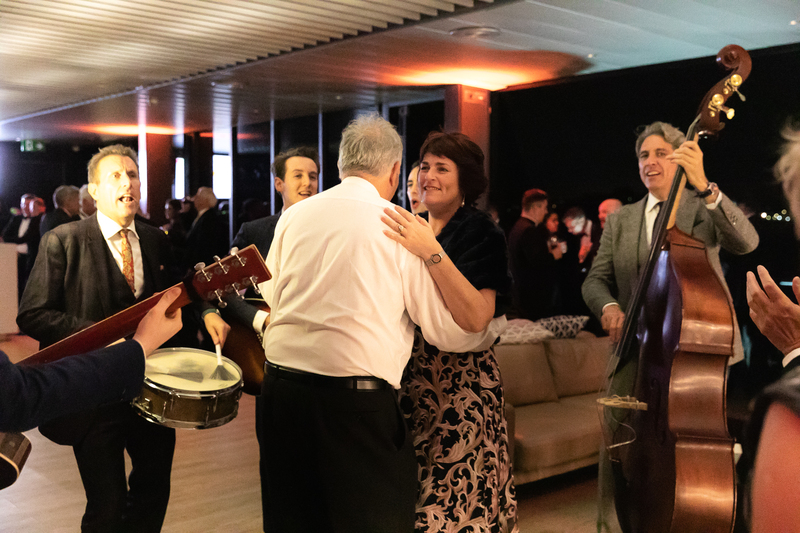 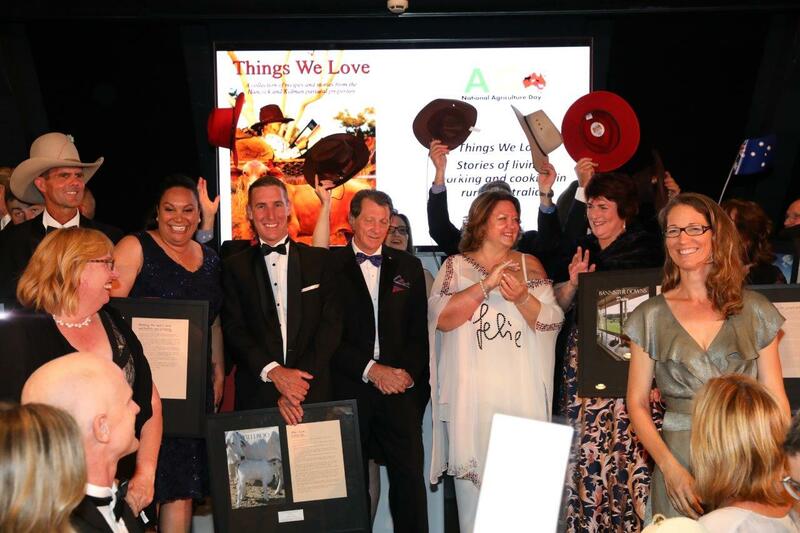 Guests gathered the Starship Sydney and sailed the harbour, sharing in the launch of the limited edition book “Things we Love” compiled from contributions of pastoralists and farmers across the country, plus auction raising money for the drought victims. 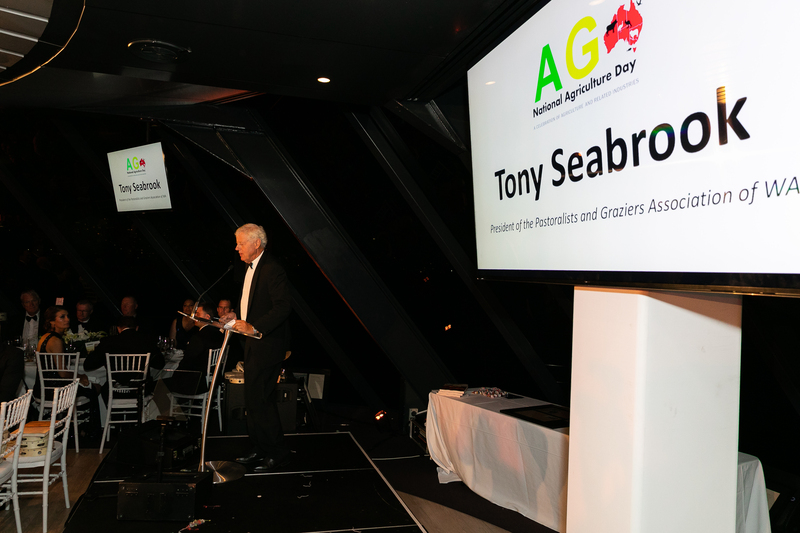 Keynote addresses were given by the Hon David Littleproud MP, Federal Minister or Agriculture and Water Resources , and Patron, Gina Rinehart. 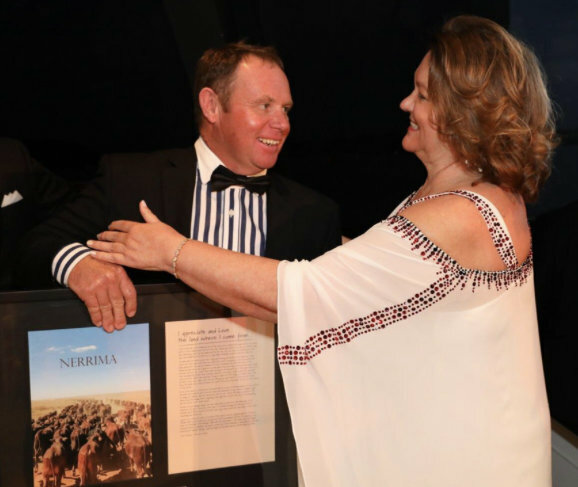 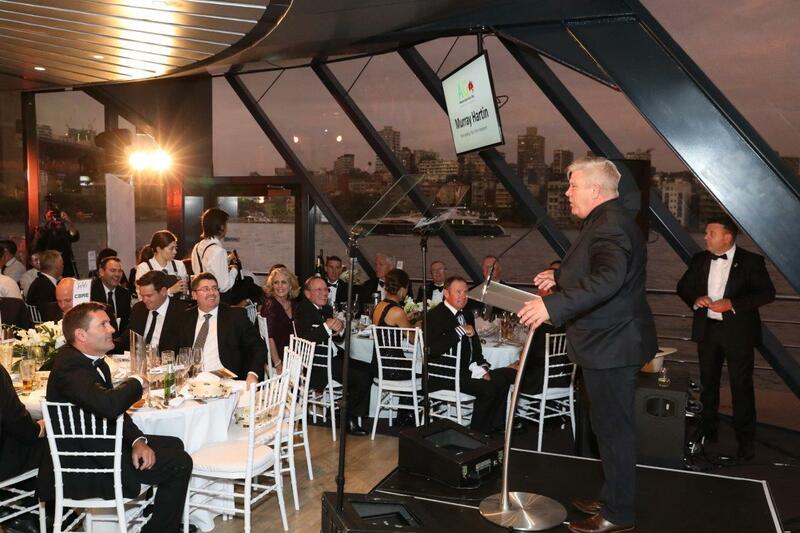 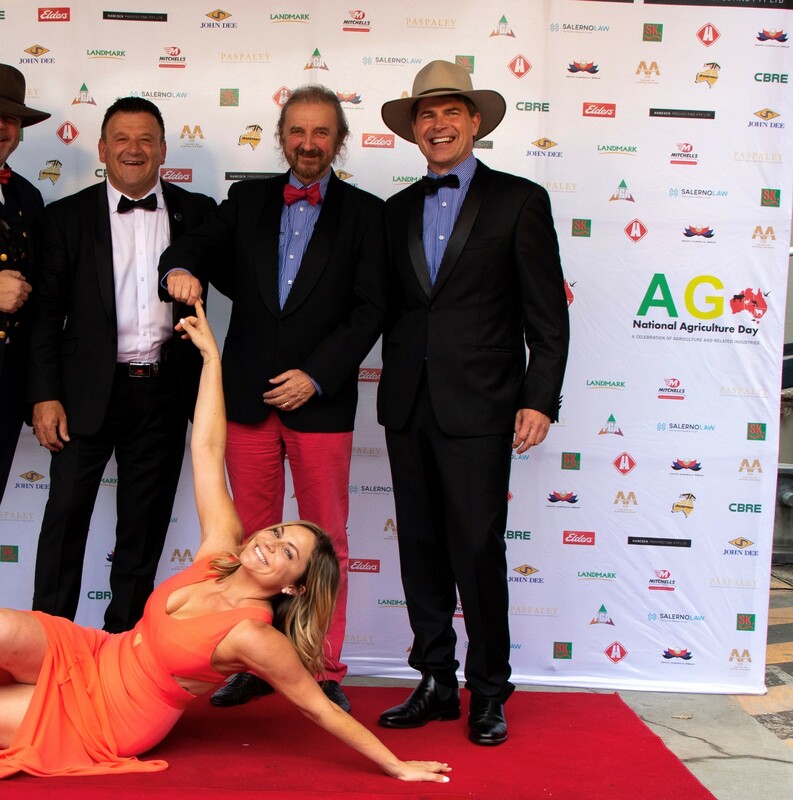 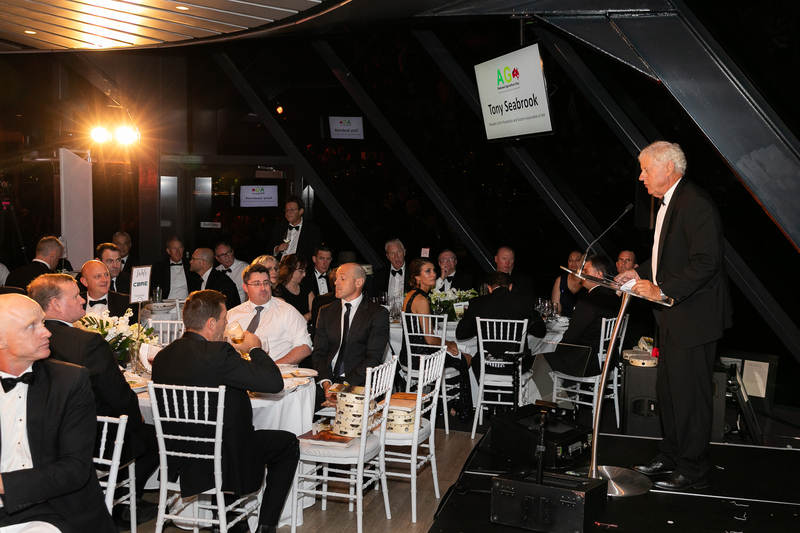 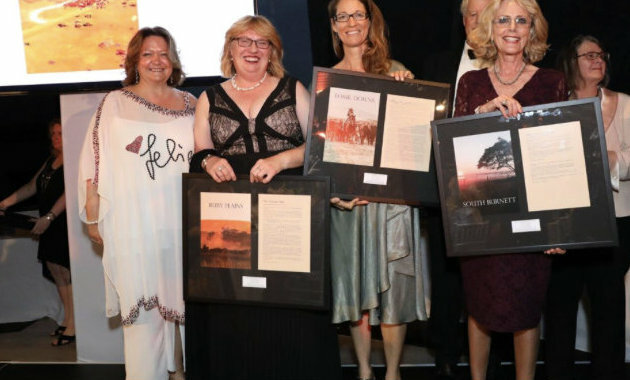 It was a wonderful celebration to recognise an industry which is so important to Australia, and to importantly raise funds for our drought stricken farmers.